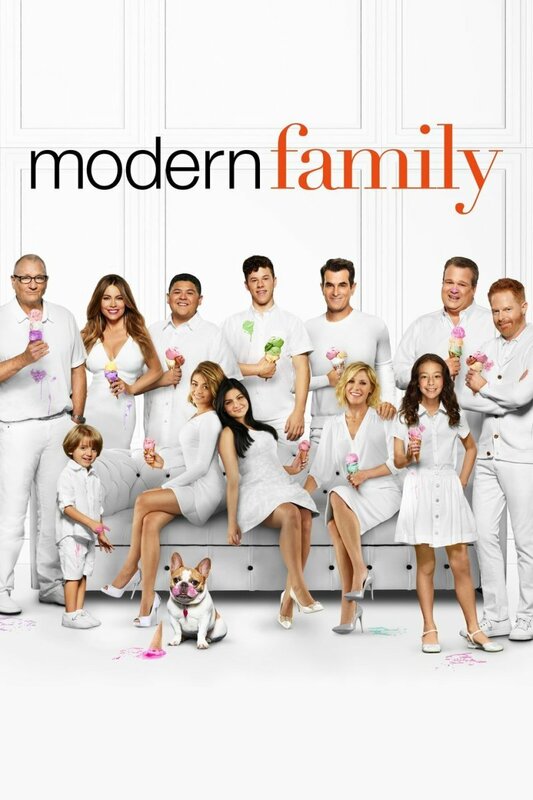 What Shows Are Like Modern Family? This family comedy series featuring a wide range of characters with different lifestyles, bound together by blood, will surely provide some uncontrolled giggles. Modern Family’s take on the archetypical family blended with today’s modern landscape makes for a hilarious documentary-style show. 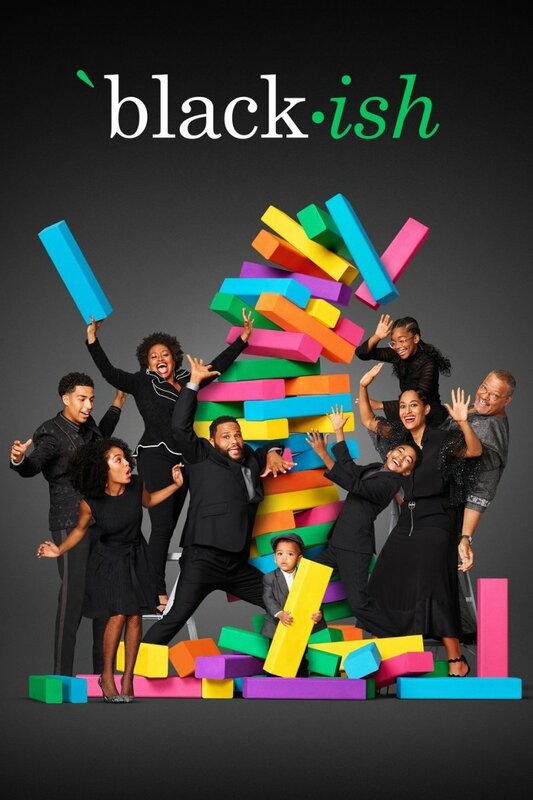 The show revolves around three families as they try normalizing their household to the best of their abilities, but soon adjust to the fact that change is perhaps inevitable and adapting to these changes may be the only hope of keeping the family together. Boasting an amazing ten seasons, there are still no signs of stopping for this family show. If you love it, here are some shows like Modern Family that'll keep you hooked while you wait for the next season. 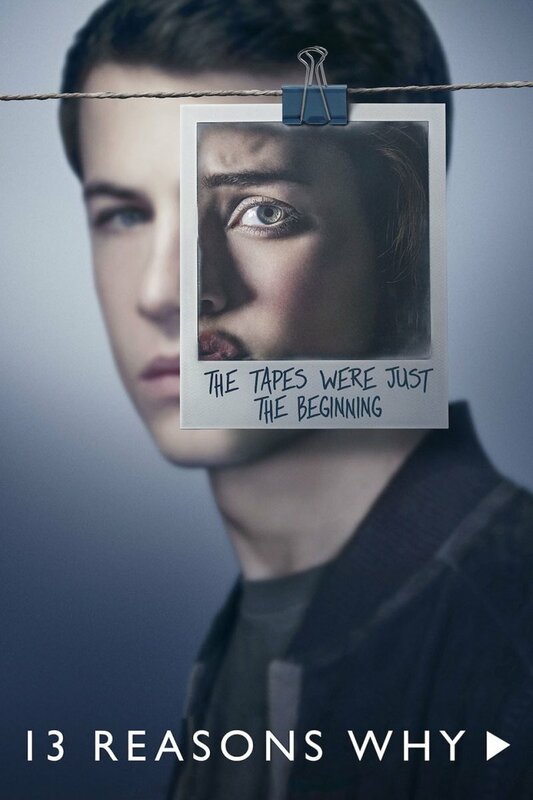 Based on the real life of the creator Adam Goldberg, the show was re-created through the videos he took of his family as a kid. 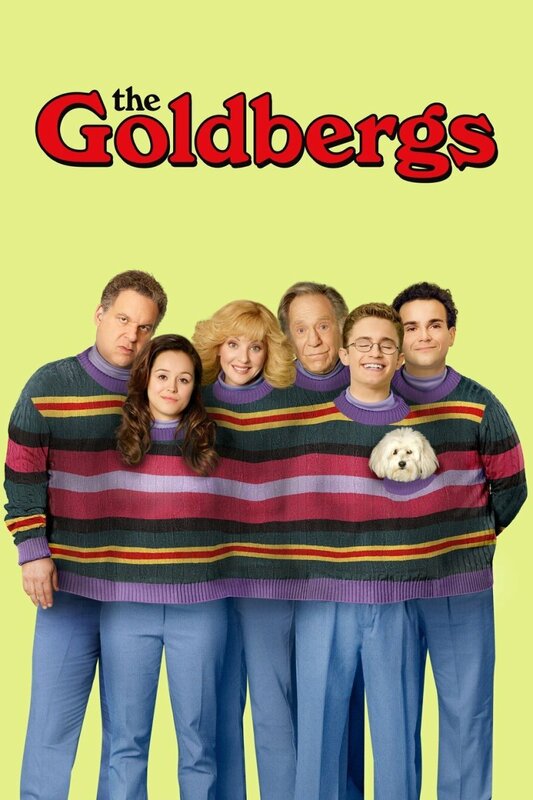 The Goldbergs is a very passionate family where friction exists between every member but their love for one another remains untainted. Beverly and Murray are proud parents to three kids who are each facing their own struggles induced by their respective ages. Beverly can’t seem to deal with her kids growing up and finds it difficult to give them any personal space. Murray, on the other hand, being the much lenient father, tries calming her down, all the while screaming to prove his point. At the end of each episode, we are shown the real footage from the creator’s family, making viewers homesick and longing for their own families. Dre wants his children to grow up respecting their black heritage, but it's getting harder to accomplish this because of modern day comforts. With the help of his wife and parents, he sculpts the kids, enhancing their life experiences every day as they face unforeseen events. The big kids, Andre and Zoey, are riding the highs of teenage life as they go through awkward stages, while the little twins, Diane and Jack, compete for the attention of parents. Dre and Rainbow mostly have contrasting views of the situation but band together when it comes to making the best decisions for the family. And when these conflicting perspectives are combined with orthodox viewpoints of Dre’s parents, things get more chaotic. Dre has already proven himself by having a successful family and doesn’t want to give others the slightest motive to raise fingers at him. If you haven't watched this hearty dramedy yet, now is the right time to binge through them. Those looking for a show like Modern Family will feel right at home. The Simpsons, the yellow family we have all come to love since their historical run on TV, are a dysfunctional group that has made generations laugh. Homer, with his unusual way of raising the kids via blunt truths, is well complemented by Marge’s compassionate nature. The kids, Bart and Lisa, couldn’t have more conflicting character traits. Bart is a menace, constantly getting into trouble, while Lisa does everything to the best of her abilities. The family is also accompanied by the smallest child, Maggie, who hasn’t appeared to grow at all in over three decades. The series that has boasted an astonishing 30 seasons is still ongoing and constantly adapting itself to the modern landscapes of the evolving world. 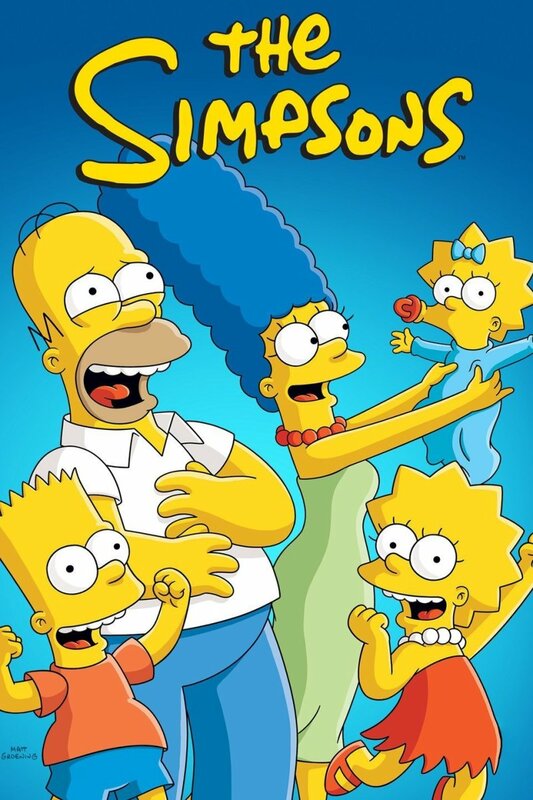 The Simpsons has paved way for other shows by providing a basic framework for the family-comedy genre. Michael Scott is the regional manager at Dunder Mifflin, a paper company in Scranton where employees and their feelings come first, and work is the last priority. It has a handful of great characters and tonnes of funny story-lines, showcased in a tasteful manner. 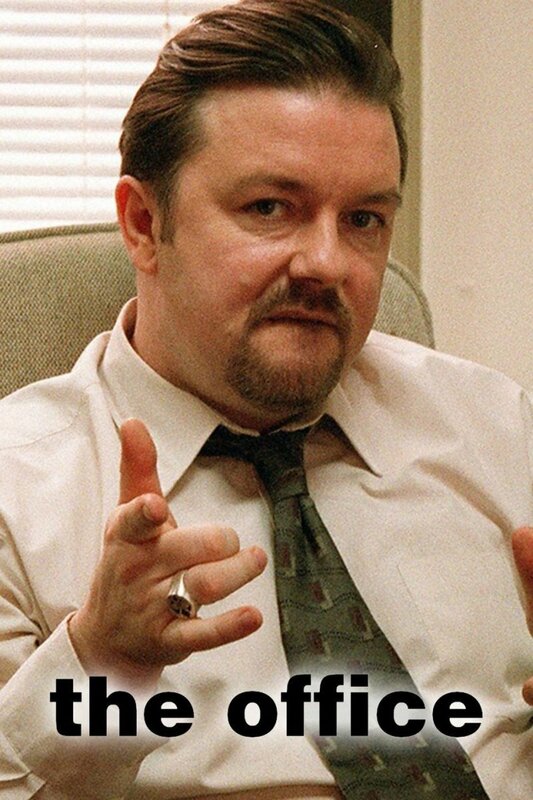 Shot as a documentary, The Office takes you into the inner workings of a seemingly boring paper distributing company. This American version of the original British show of the same name has taken the new generation of viewers by storm, providing them with an endless supply of memes. Michael has replaced his vacant family life with co-workers who create an unstable working environment for the employees, as they deal with Michael’s obsession every day. One of the funniest shows to ever grace the small screen, The Office boasts the largest number of lovable TV characters in my opinion. 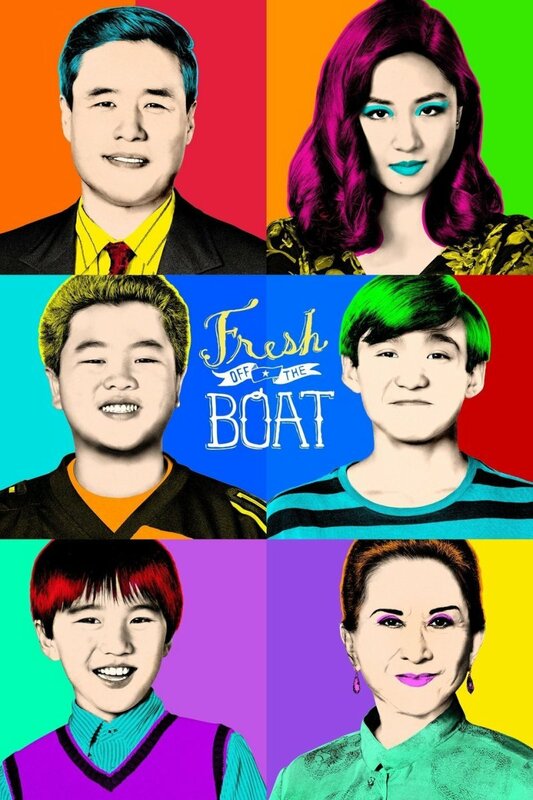 Fresh Off The Boat is a look at the American dream from an immigrant’s perspective, which is based on Chef Eddie Huang’s memoir. Eddie’s father pursues that dream as he lands in “the home of the brave” to see it slowly turn into a nightmare as things don’t go the intended way. His mother, however, is not impressed with her new terrain. Her stubbornness prevents her from giving in to this western culture. This is the story of an Asian family surviving in a US city, trying to blend with its ways while still holding on to their Chinese baggage. They try to defy the stereotypical Asian-family norms that make them relatable, but old habits die hard. As they try to come to terms with their new lifestyle, hilarity ensues. After Alan gets divorced and is forced to move outside his house, he seeks shelter in the Malibu beach house owned by his drunk and care-free brother, Charlie. As the divorce undergoes its course, Alan is obliged to raise his son, Jake, protecting him from Charlie’s shenanigans. Charlie tries making changes to his lifestyle but Alan is worried about his son absorbing disastrous attributes from his brother. Jake is growing up and starting to ask questions as he faces the changes of adolescent years but none of them seem to know what exactly to say to this maturing boy who seems to grasps everything they do. As the show progresses, we see Charlie and Alan learning to live together and Jake getting bigger, learning from both of them. The brothers might be polar opposites in nature but they band together against the common enemies like their mother and Alan’s ex-wife. 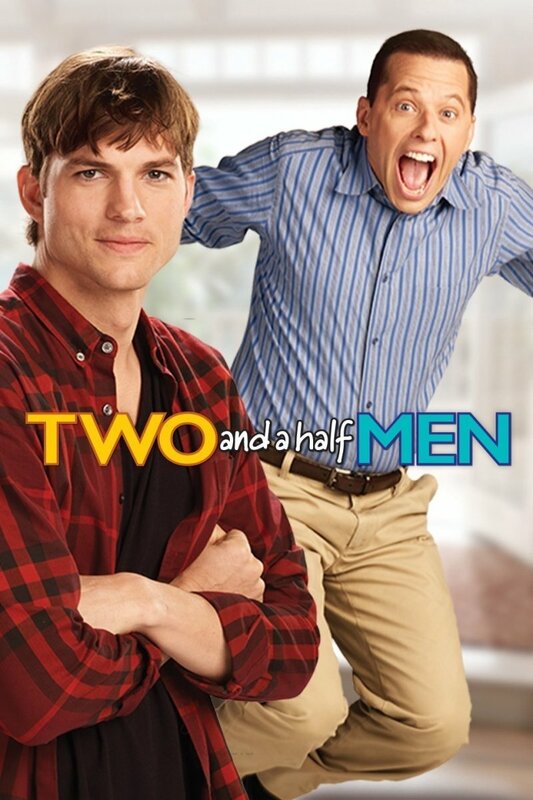 If you're looking for some shows like Modern Family, Two And a Half Men should be your best bet. 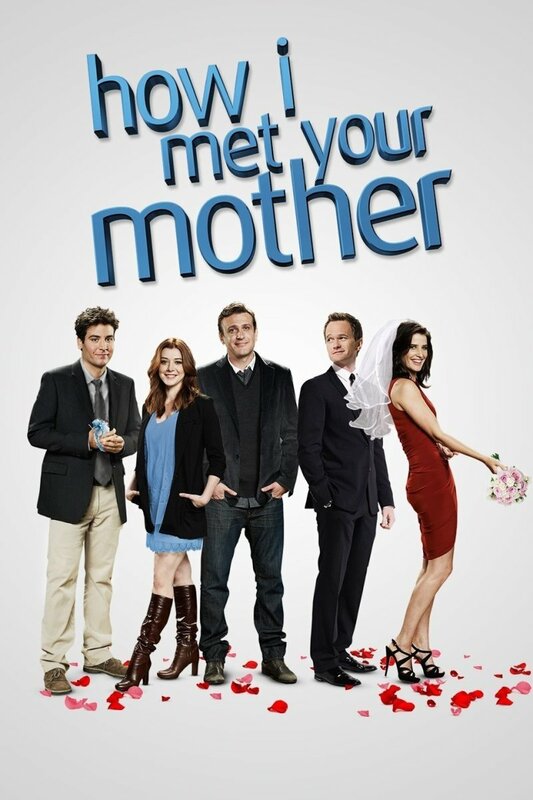 Looking at the title may have you doubting if it’s a family show, but F.R.I.E.N.D.S. deals with the idea of your peers replacing the role of the family in your life. The six main characters, all having distinctive features, are relatable to the people in your own lives. Monica is an uncompromising woman who lives with Rachel, who’s new to the whole “living on your own” thing. 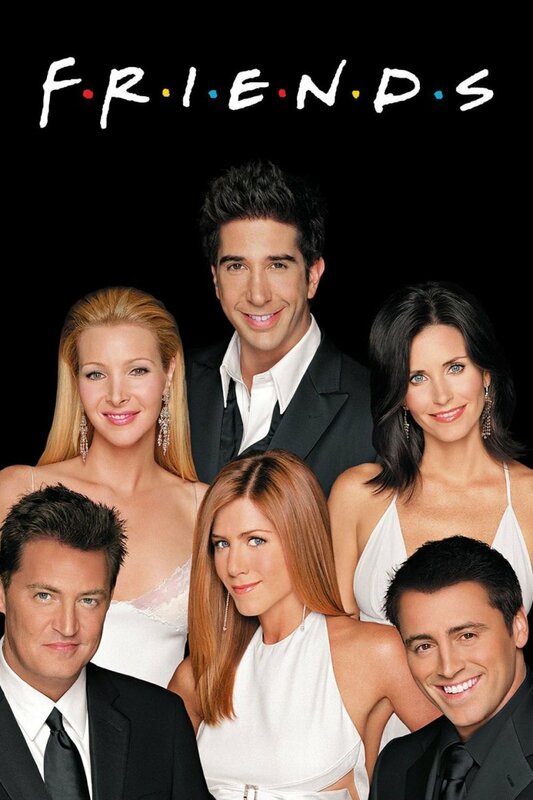 Their neighbor, Chandler, the sarcastic person of the group, shares the apartment with the lovable and childish, Joey. Ross, Monica’s brother, is a man who loves his job as a paleontologist. Last but not least, we have the surprise package, Phoebe, who never stops surprising us with her mysterious past and unique view of things. What’s interesting, though, is that everyone in the group has been affected by some form of unusual family custom and are trying to compensate for this by interchanging that void with friends. Watching these friends drink coffee and relax in Central Perk everyday makes us wish we knew these crazy bunch. From the same people who brought you The Office, originally intended as its spinoff, Parks and Recreation brags its own loyal fan base. 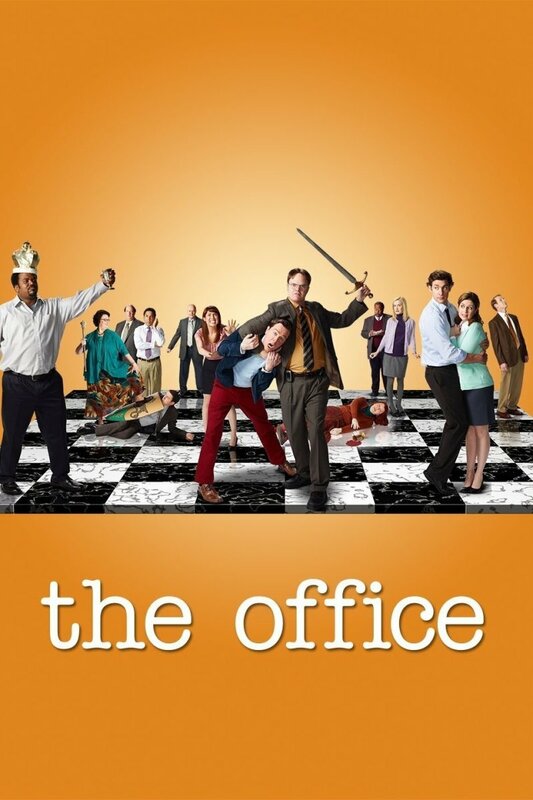 With characters as diverse as The Office's itself, this show has what it takes to entertain the viewers with its unique comedy style. 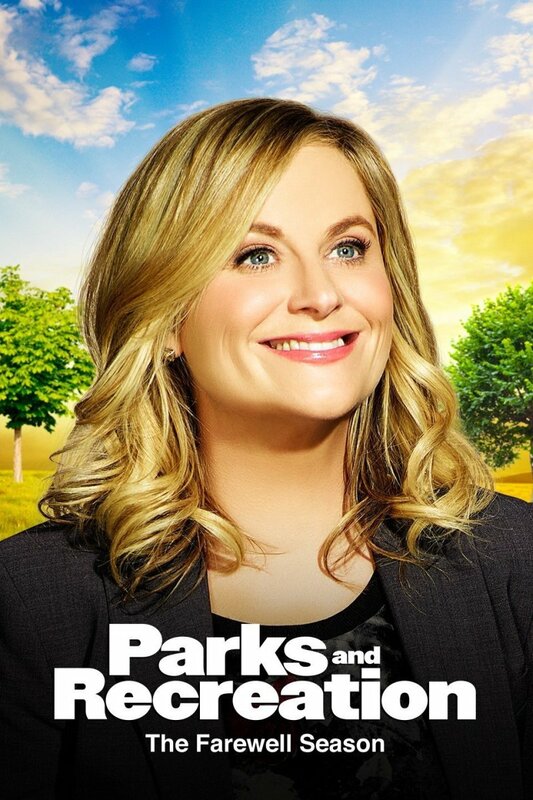 Leslie Knope is the leader of a parks and recreation department who faces the burden of motivating her staff, assuring them of their significance in the workplace. We see the politics that take place inside a government agency, and the tedious processes one has to go through to finish a fairly simple task. But these mere obstacles don’t stop anyone in the office from coming into work and doing the bare minimum, refusing to add any extra effort to their fairly dull work. 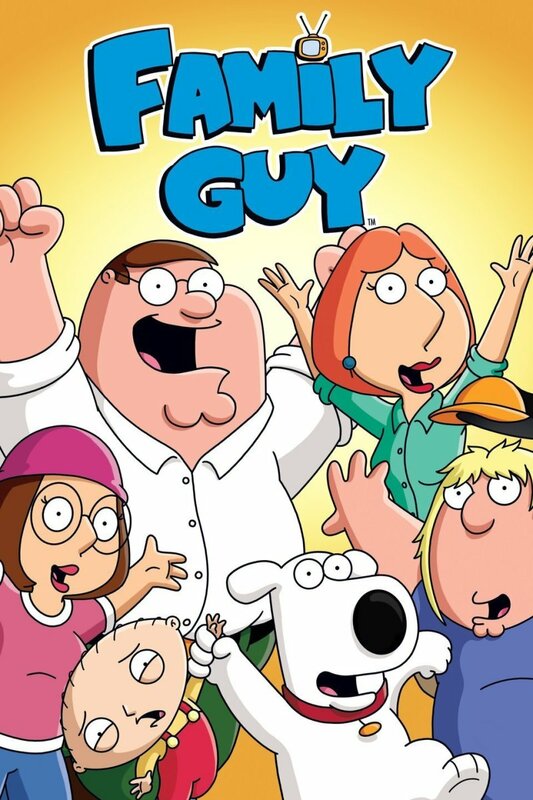 From creator Seth MacFarlane, who also does a bunch of voices on the show, Family Guy is another animated series on the list causing outrage on a regular basis with its unapologetic sense of humor. Peter and Lois are having a hard time raising their three kids with good morals in this “politically incorrect” climate. Meg and Chris are awkward teens who can barely manage to keep things together as things spiral out of control. However, Stewie is the real danger as he plots the murder of his mother every chance he gets, only for his evil schemes to be ruined by Brian, the talking dog, who has his own problems to take care of. Family Guy is not afraid to challenge your sentiments but always executes it in a tasteful manner, punctuated with dark humor and its stand on real-world problems. Family Guy is the Simpsons with unrefined humor. 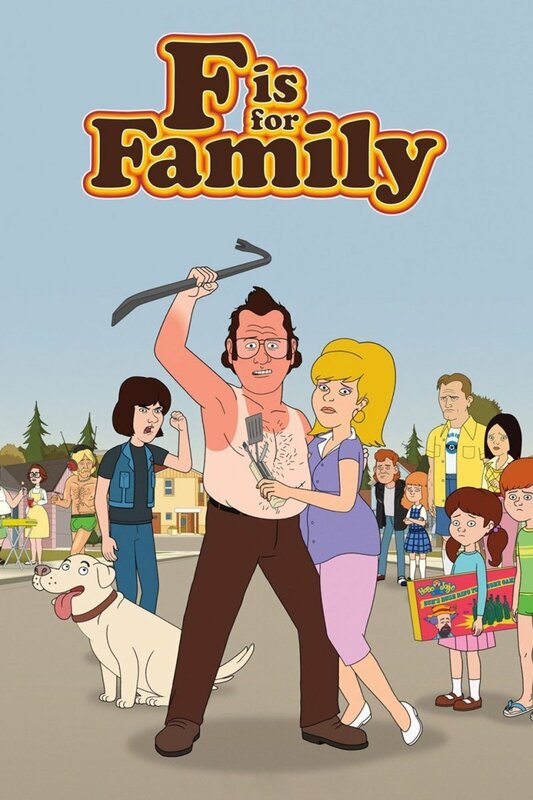 It lacks the splendor of shows like Modern Family or F is For Family, but it packs a solid punch where it matters. 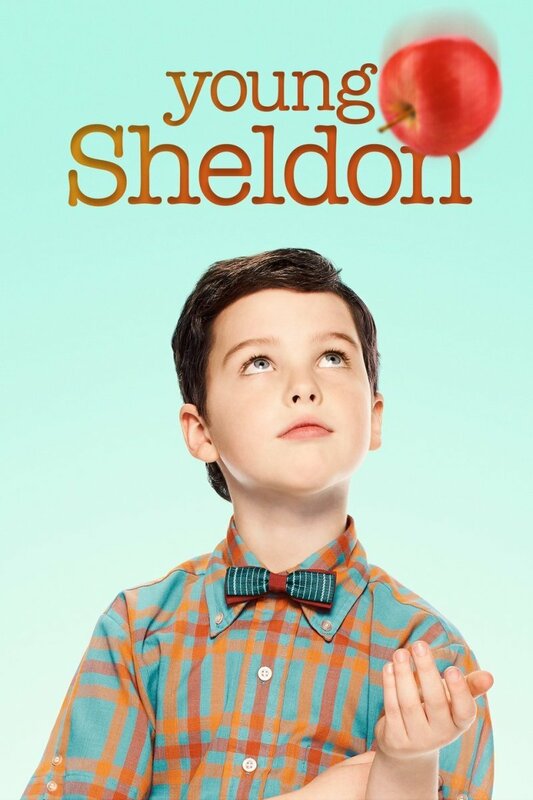 Young Sheldon is the spin-off to the popular sitcom, The Big Bang Theory, narrated by none other than Jim Parsons, the original Sheldon himself. It tells us the story of Sheldon as he grows up among a family of religious people living in Texas. Sheldon finds out early in life about his amazing gifts but people are mostly annoyed by his constant ranting and perceive the high intellect to be unpleasant. The people most affected by his academic prowess are his two siblings who have to cope with the fact that they’re never gonna be as smart as him, all the while their parents try keeping everything in control. Growing up with people who can’t understand him makes him depressed sometimes, but all it takes is some books and action figures to cheer him up. For the people who always wondered why Sheldon is the way he is, Young Sheldon may be able to provide a satisfactory answer. When Jess moves in an apartment accommodating three guys, she is a chaotic mess who recently had a bad break-up, so the men decide to help her out. Soon, these men learn about the abnormalities of their fellow roommates as they come closer with each passing season. 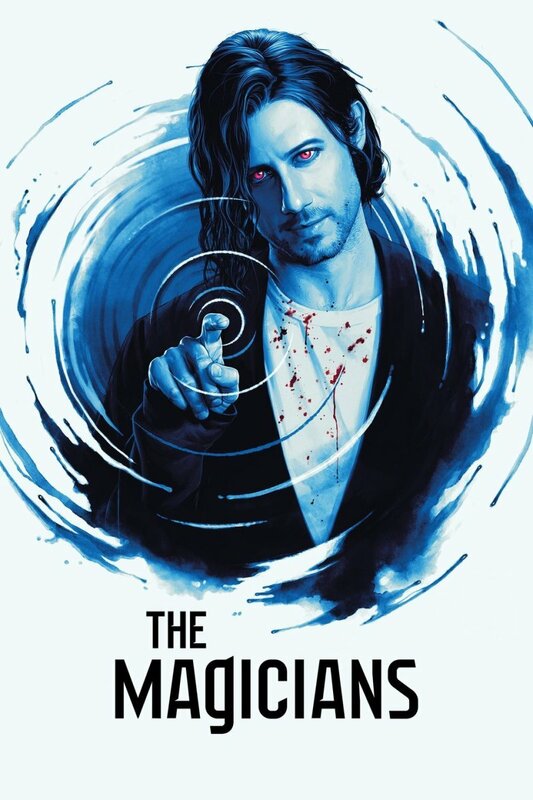 When Jess moves in with these hilariously weird men, the group dynamic is changed and we see these changes through the revisions in their personalities as they overcome adversities. 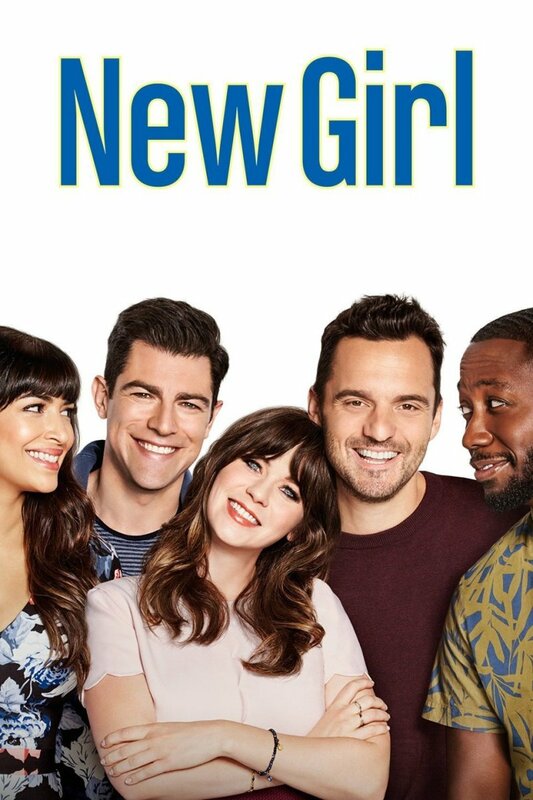 New Girl is the typical story of a girl living with a group of guys to making things awkward, but the laughter meter is set to maximum. 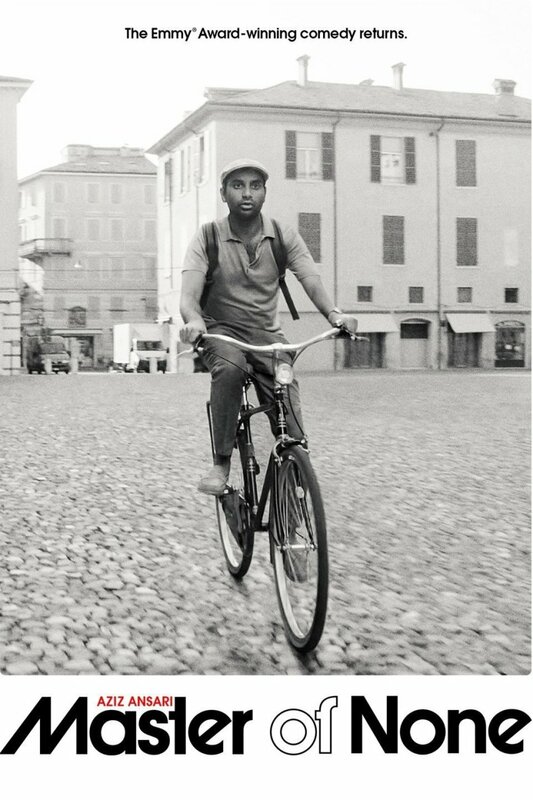 This Aziz Ansari Netflix special is a look at everyday life from the perspective of Dev, an aspiring actor who experiences obstacles in the form of everyday inconveniences and overcomes them with his wits. When that’s not enough, his friends come to the rescue. He also has to deal with his parents who are deeply rooted in their Indian heritage and want Dev to follow in these footsteps as well. The show is relatable because day-to-day situations are represented in the most realistic way. It's no suprise, considering that it's loosely based upon Ansari’s real life. This fairly simple comedy/drama TV show stands out because of great writing and the actors who bring these words to life with their amazing portrayals of respective characters. With both seasons receiving critical acclaims, there is a lot of promise for the next season as we get to delve deeper into the lives of these wonderful people. Those looking for an unusual show like Modern Family will not be disappointed. Created by the accomplished stand-up comedian, Bill Burr, this family sitcom presents the story of a family set in the 70’s, which will be relatable to anyone who’s lived through those years. The comic has stated that the stories are taken from his real life - something that can clearly be seen as the seasons go by. Bill has admitted time and again that he picked up his sense of humor from the occasionally hostile environment, and it's pretty evident here. Currently having only three seasons, I can’t wait for the show to uncover other aspects of Burr’s unconventional childhood. It’s a great reference for anyone who is unaware of that time period and curious to find out the differences between the two very distinct eras. One of the best shows describing diverse experiences students undergo in high-school, Freaks And Geeks is considered a classic drama/comedy. It does not revolve around a specific high-school complication but rather brings these similar entities together to give you the impression of actually knowing these complicated individuals. 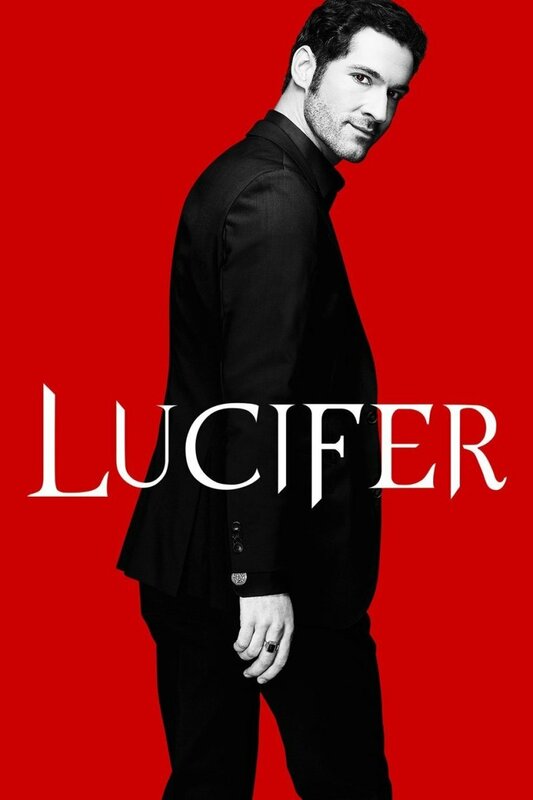 The show got canceled after only one season, leaving us with 18 spellbinding episodes. Here is hoping that they revive this gem some day. Until then, we are obliged to wait. Did I miss out on any good shows like Modern Family? Let me know in the comments section.